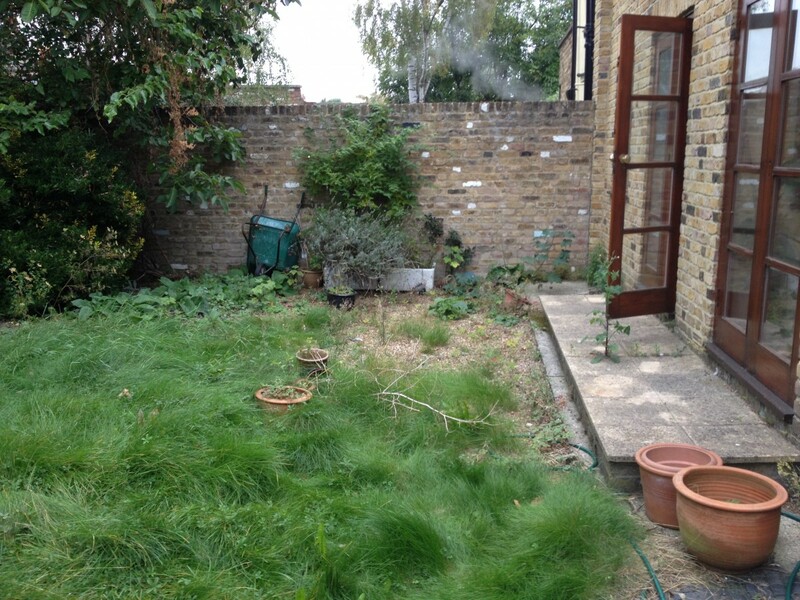 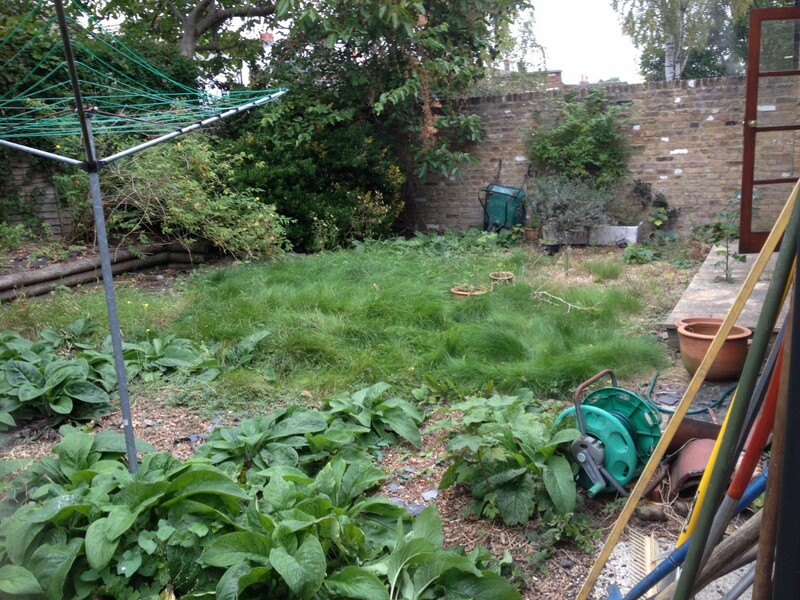 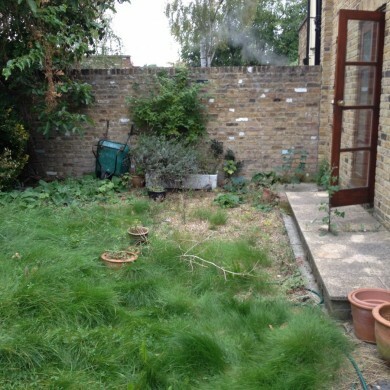 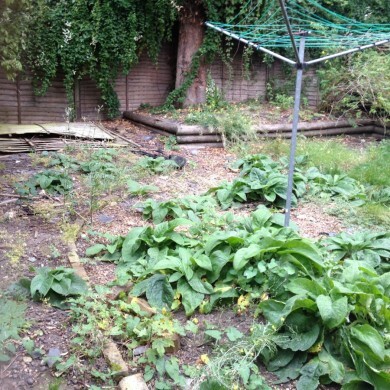 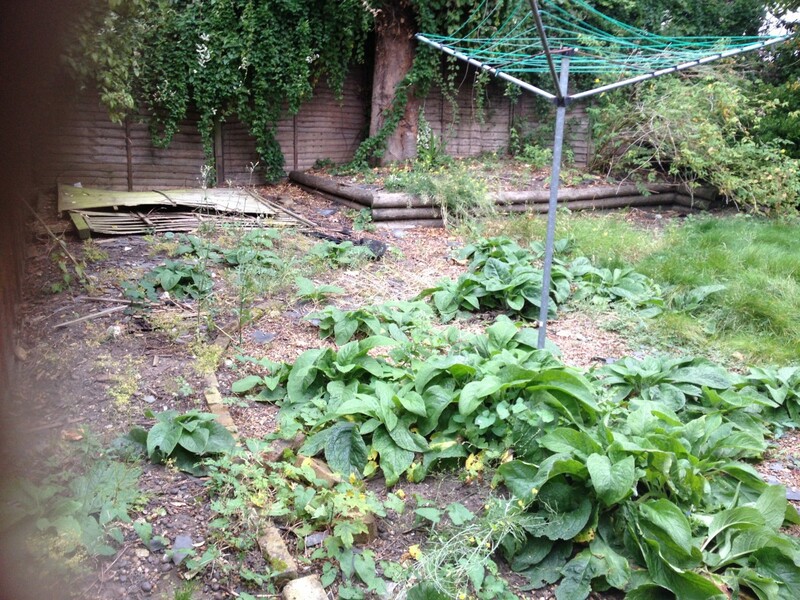 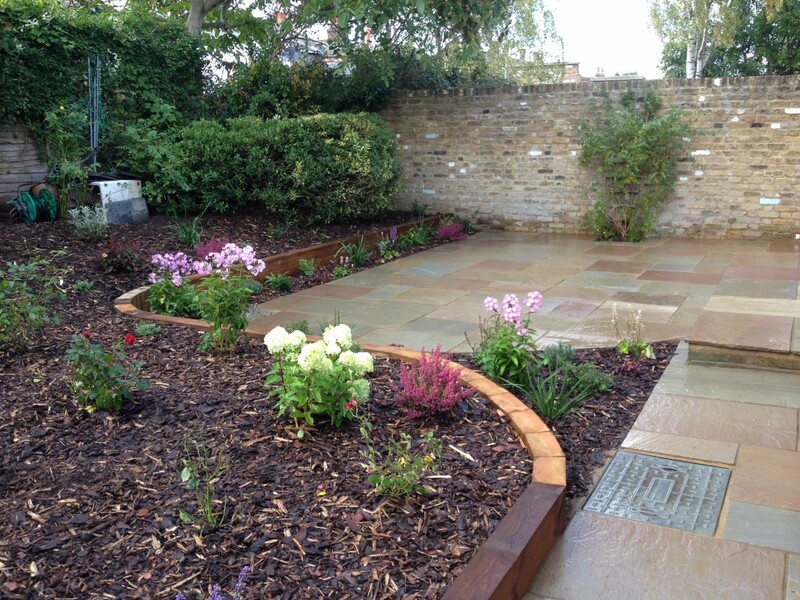 This overgrown garden in Blackheath needed a redesign and landscaping to bring some style and colour back. 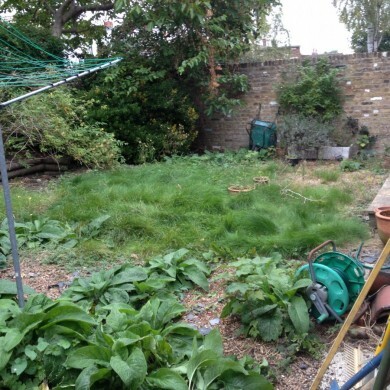 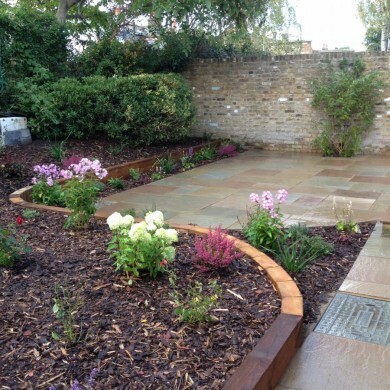 The brief for this Blackheath garden was to create a low maintenance garden for a client who found it difficult to access her old garden. 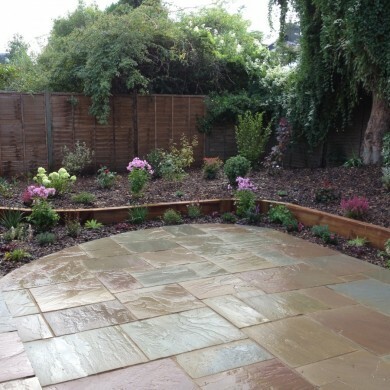 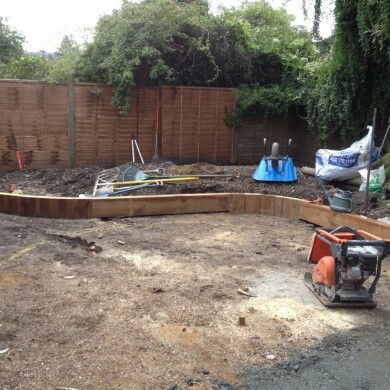 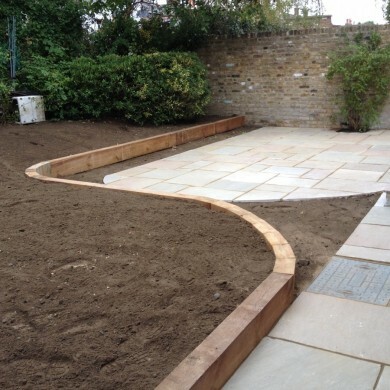 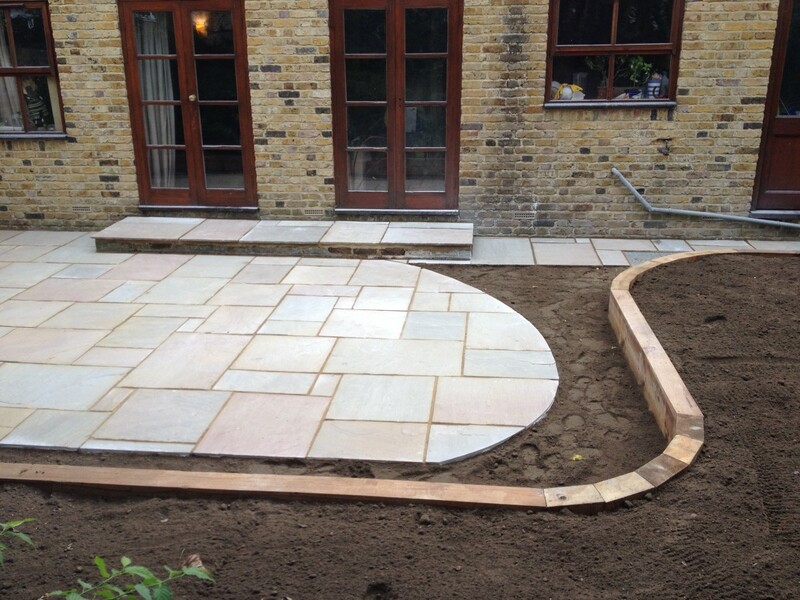 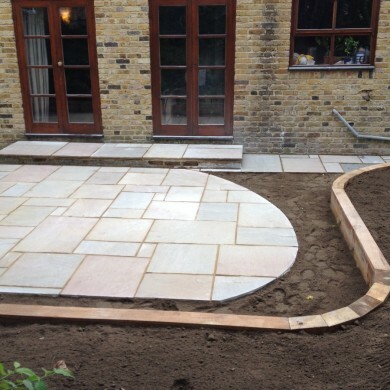 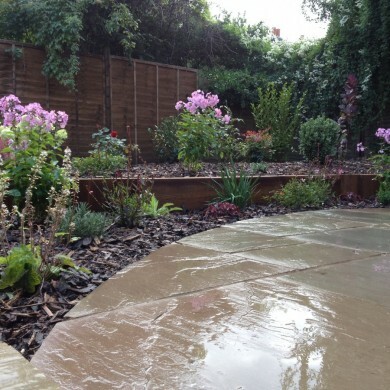 There was also a need for a greater amount of hardstanding or paving, the garden design had to have curves to break up the spaces and create interest; which wasn’t easy to create with railway sleepers. 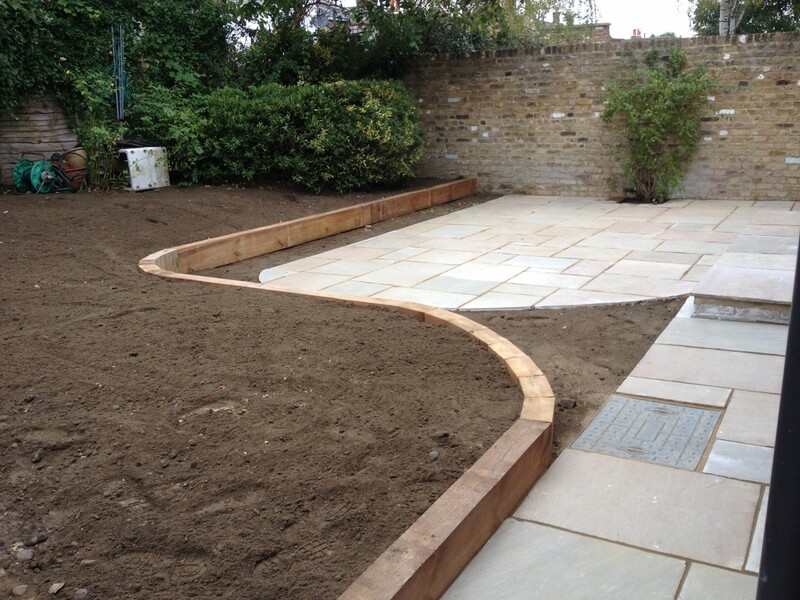 After planning the Blackheath garden design and emoving the original lawn we introduced hard landscaping in the form of curved paving and an organic sleeper wall, with spaces for planting in between. 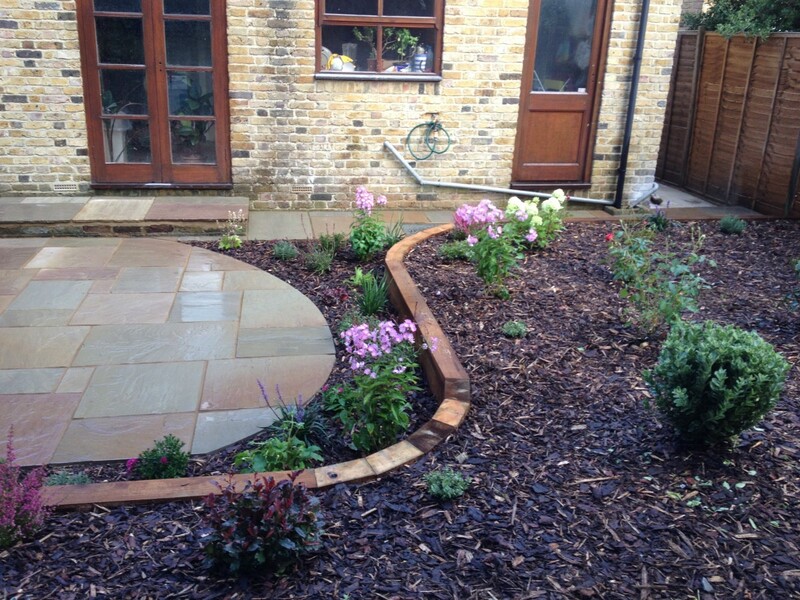 Landscape fabric and ornamental bark were used to reduce the need to weed the garden. 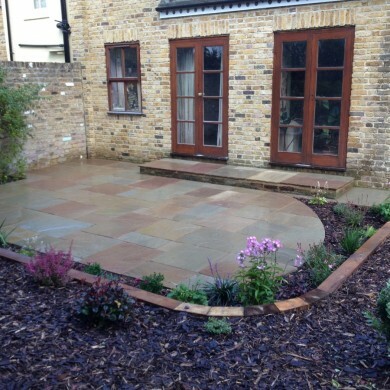 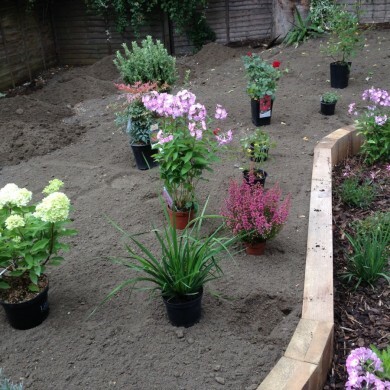 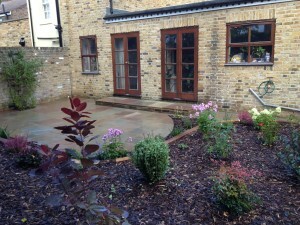 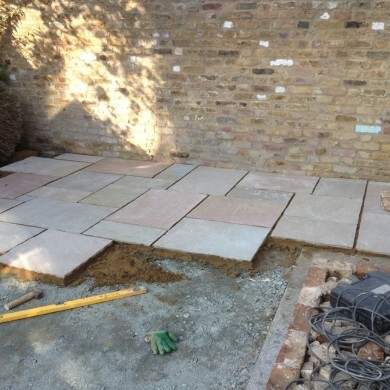 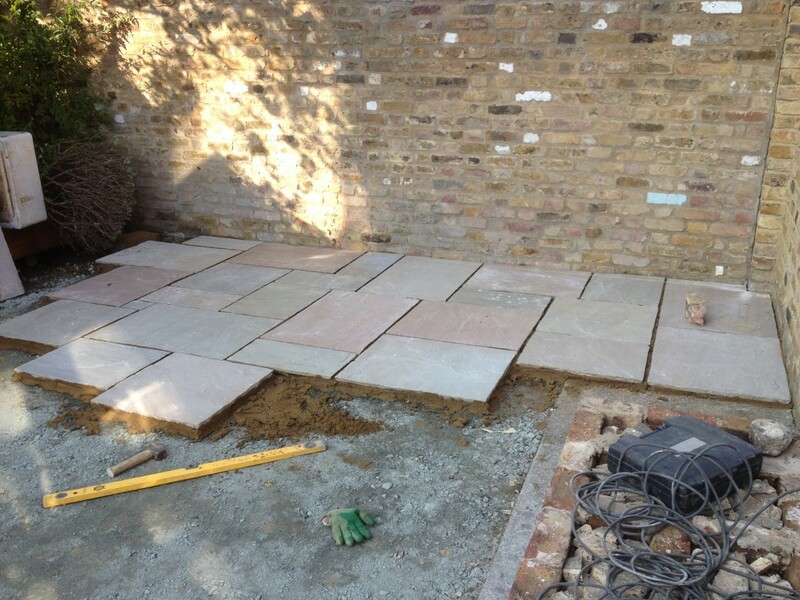 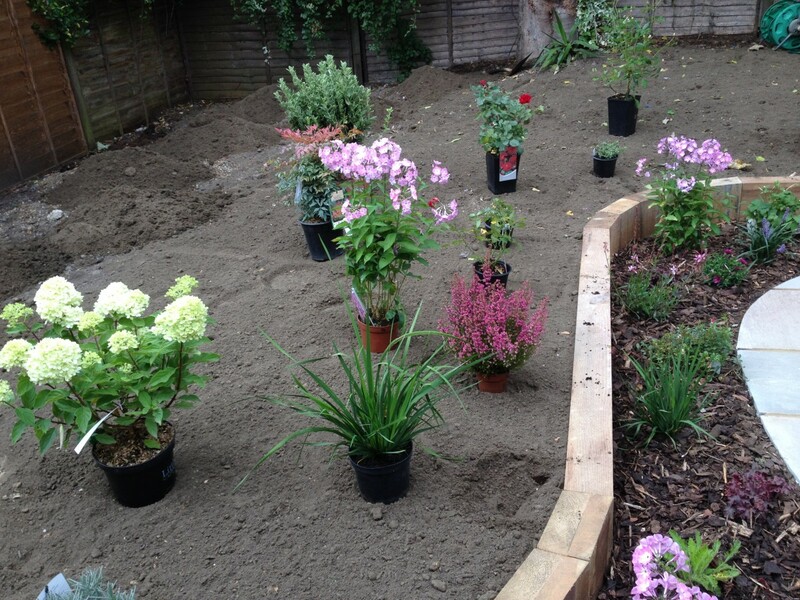 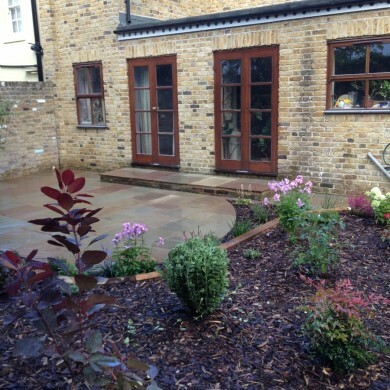 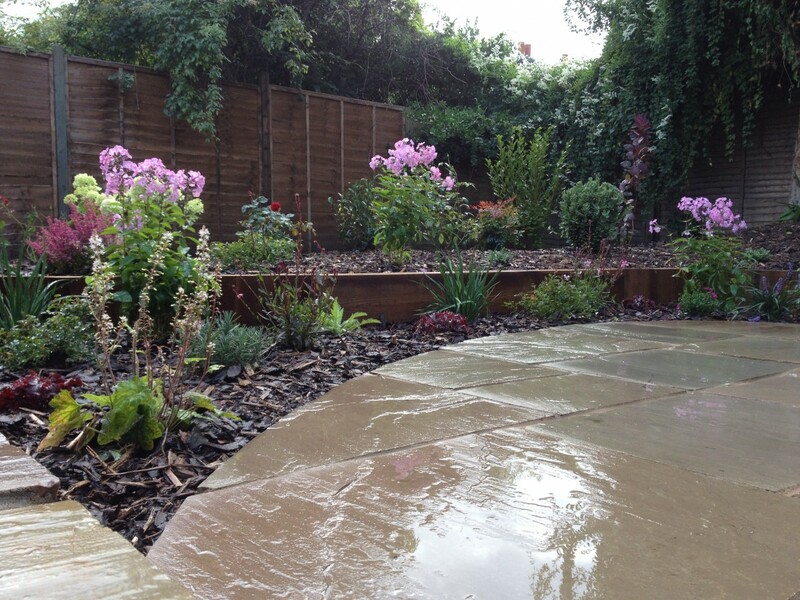 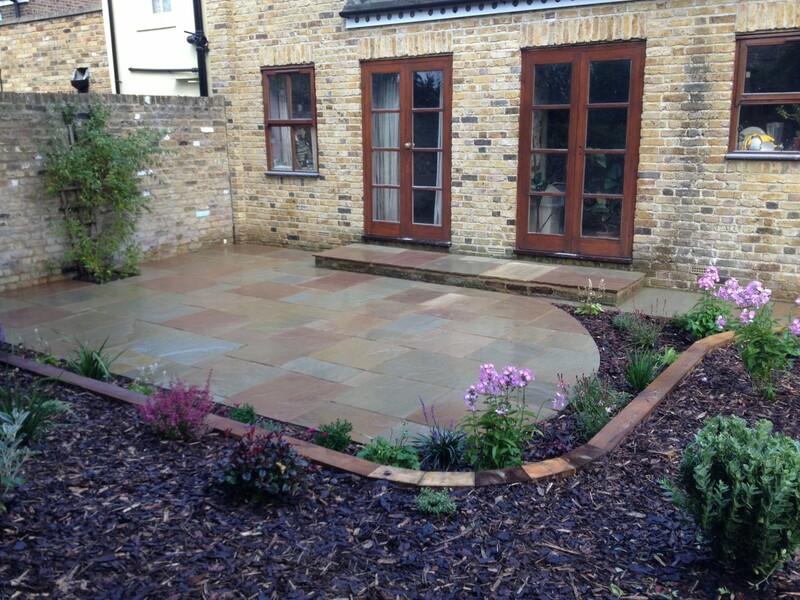 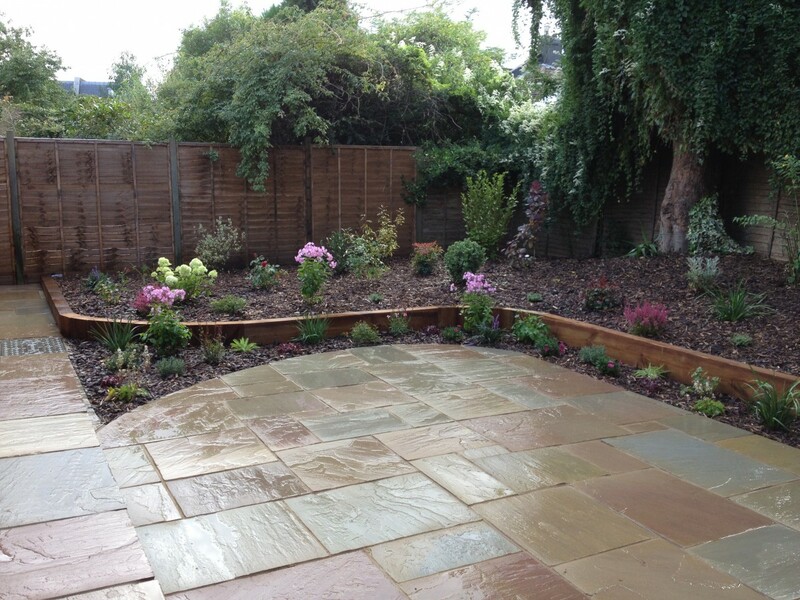 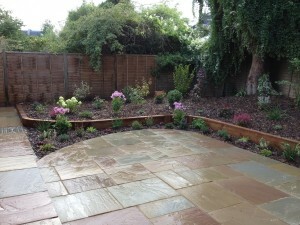 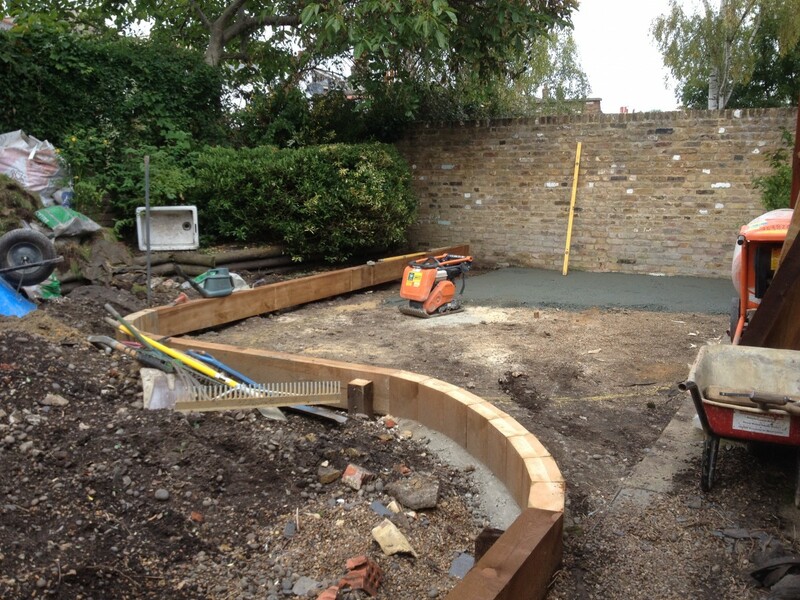 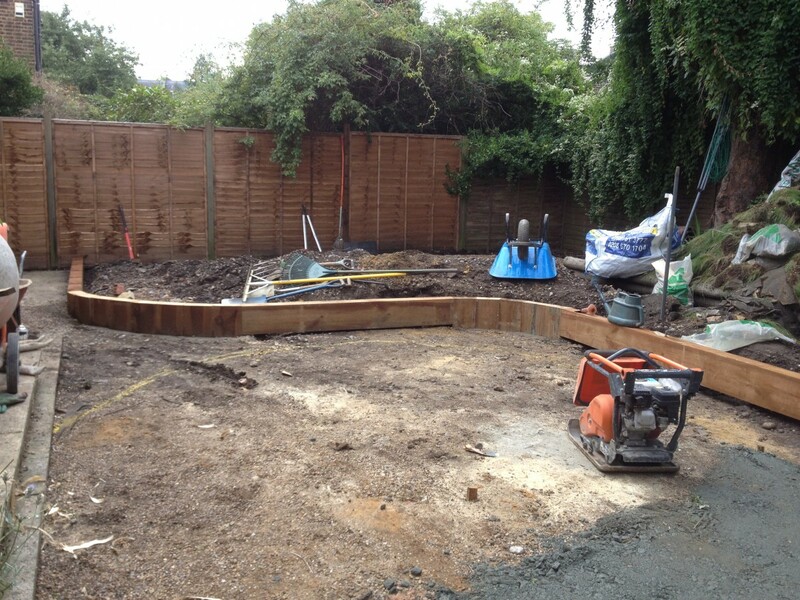 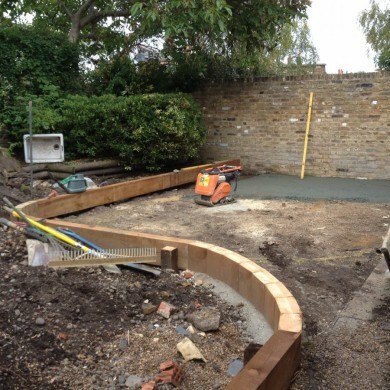 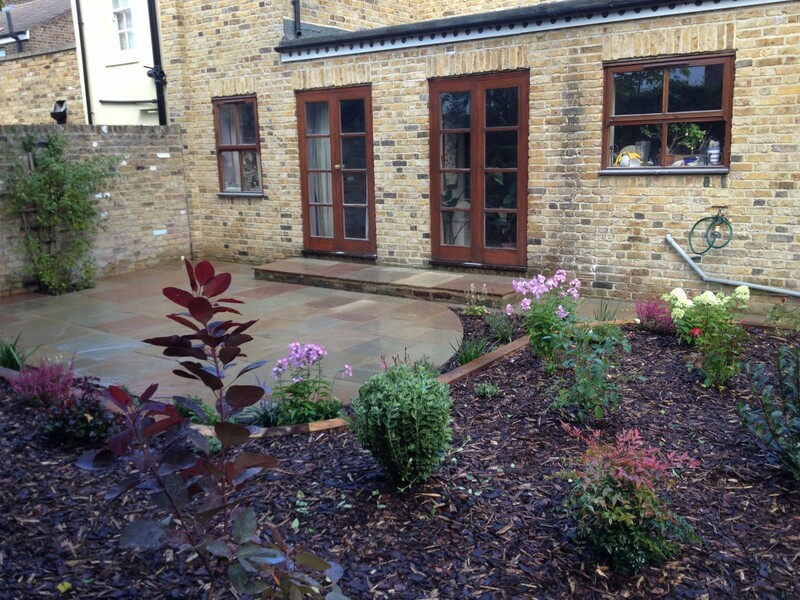 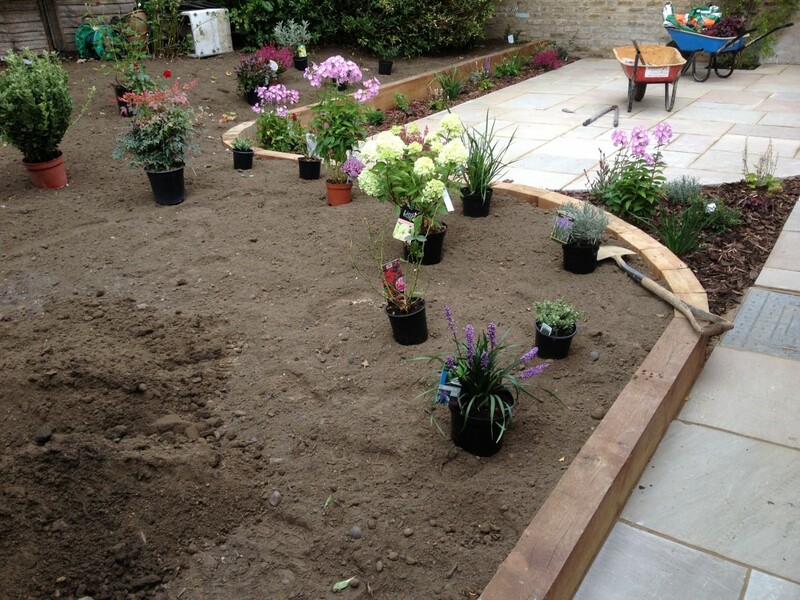 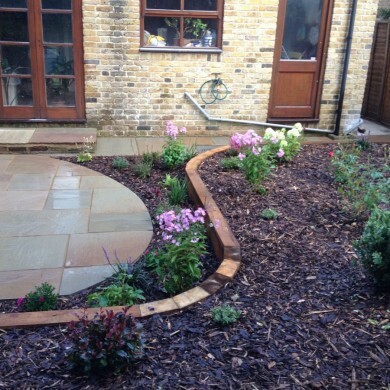 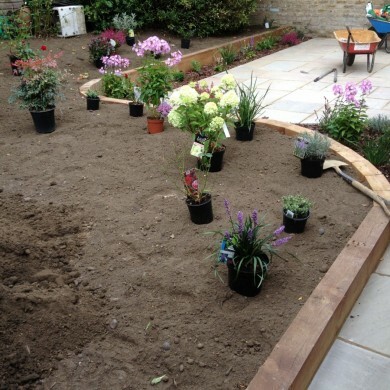 All in all the Blackheath Garden was transformed and the client was delighted with the results.